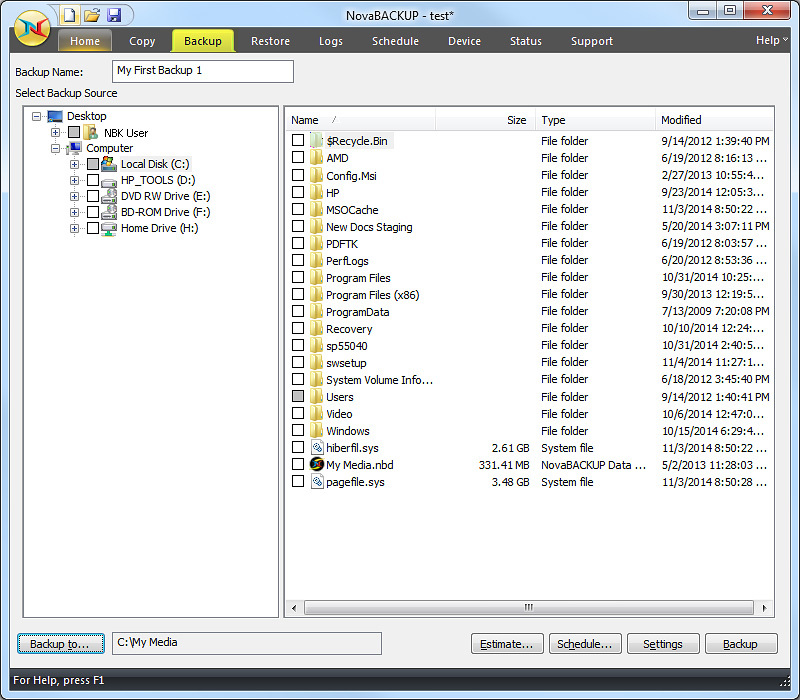 Use your favorite File-Sharing service with NovaBACKUP! 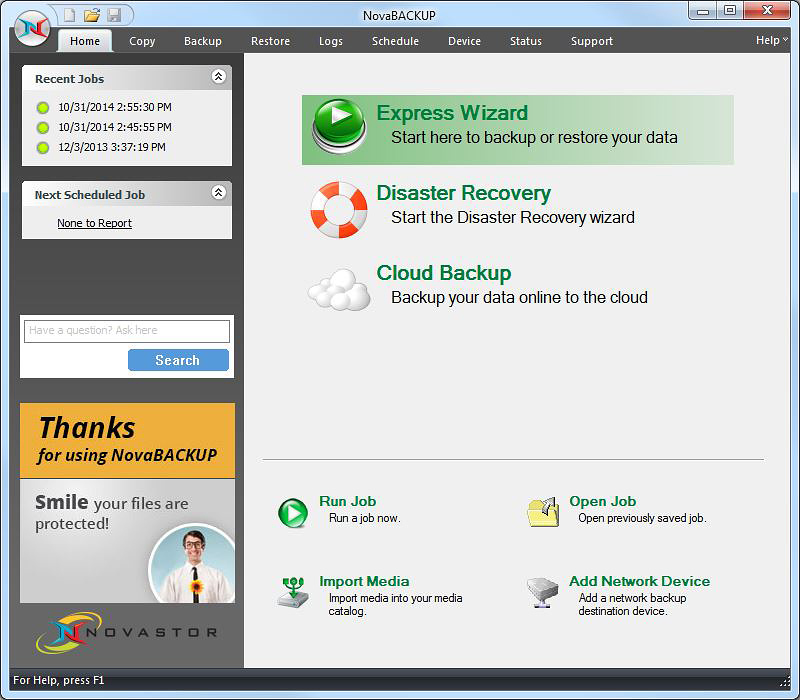 NovaBACKUP lets you protect data the way you want to, with the ability to backup to local devices, as well as online to services such as Dropbox and One Drive. 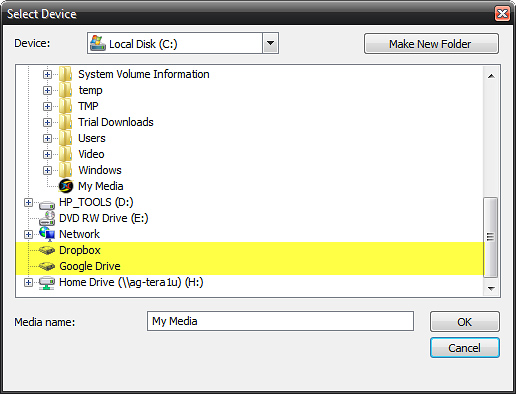 If you have already installed a file-sharing service application, it should appear as an option in your Backup Sources under your user profile. 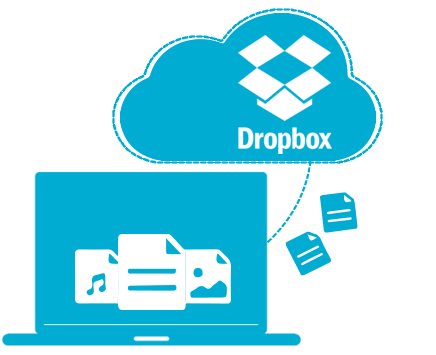 NOTE: Backup destination drives for file services such as Dropbox, store data on your local hard drive as they sync with the file sharing service and duplicate your data to the cloud. If your file-sharing service is installed on your local (C:) drive, be mindful of available storage space so as not to fill up your drive, especially when creating full backups. 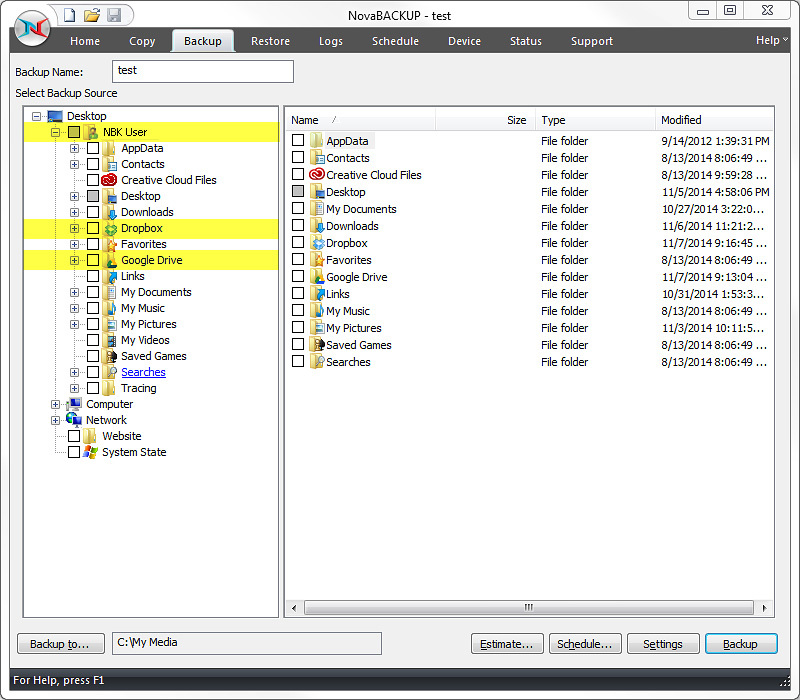 If you do not see your preferred file-sharing service, you will need to install their application in order to see it within NovaBACKUP. Download, install the application, and check to see that you are logged in to their service. NOTE: NovaStor recommends installing your file sharing service on a drive with plenty of free space. Always remember that file sharing services will only duplicate to the cloud data which exists in your local (Dropbox, Google Drive, etc) folder. Never delete important data from these folders. Click on your preferred service below. You should now see your preferred file-sharing service as a backup destination option. Create your backup from the Backup Tab, choosing the source data you would like to backup, and the appropriate file-sharing service as your destination.